Video of Ropen Emerges, but Does It Prove Anything? 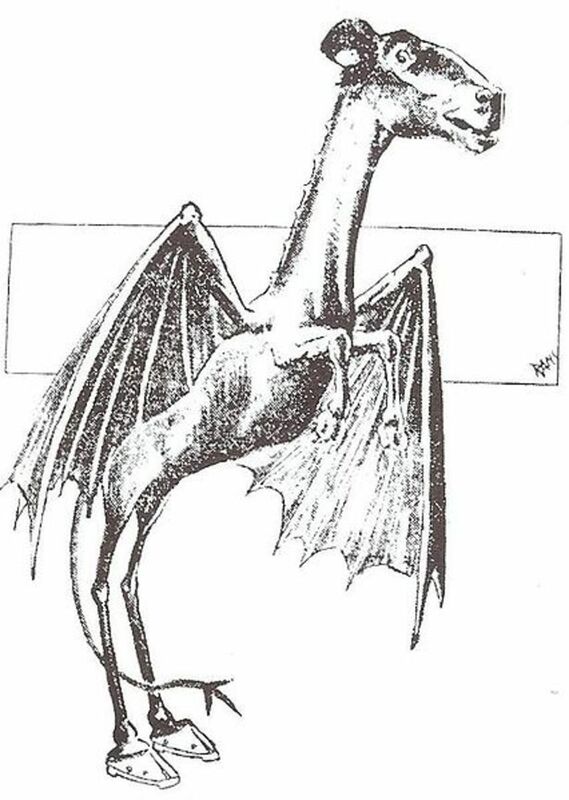 It was the summer of 2010 when an anonymous person sent me an email in regards to an article I wrote about the “modern flying dinosaur” known as the Ropen. The ropen was a fledgling legend on the Internet. Accounts of its sightings proliferated on several blogs that focused on this particular cryptid. The person seemingly agreed with me that the legend of the ropen was just that—a legend. However, he urged me to check out two videos posted on YouTube. Often, I do not pay attention to such demands. Simply put, I didn’t know who I was dealing with or if this person had an ulterior motive. But, I was intrigued. I followed the link and observed the videos. And, to be quite honest, was unimpressed. The alleged flying dinosaurs in both footage were soaring above the beaches of Papua New Guinea. At least, that was what a person who posted two videos on YouTube wanted people to believe. If the ropen videos were meant to be definitive proof of the existence of this living dinosaurs—and ultimately, evidence that Young Earth Creationism happened, they failed resoundingly. So what exactly did these videos accomplish? According to accounts found on the Internet from several websites (actually several websites from one source—more on that later), the ropen was an elusive flying reptile found in Papua New Guinea. 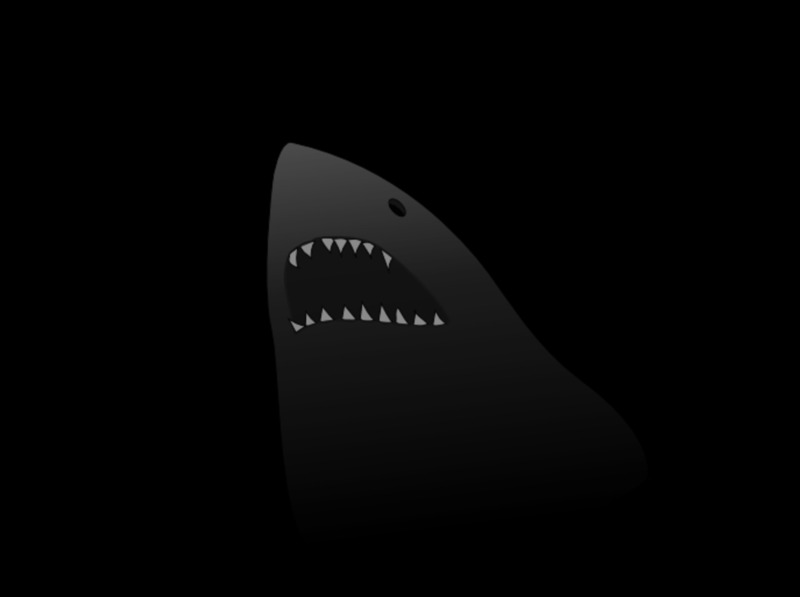 The sites mentioned that the natives have known about them for years, and have described them as being nocturnal and having some type of bioluminescence (i.e. can glow in the dark). 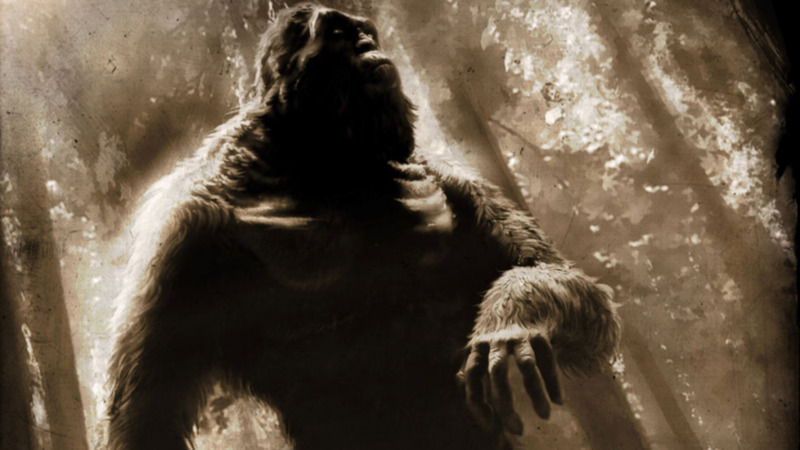 In the 1990s, these stories caught the attention of several cryptozoologists, adventurers, and creationists. A creationist group from Texas—Creation Evidence Museum, led by Carl Baugh, funded trips to Papua New Guinea to find evidence of their existence. These expeditions were led by a self-proclaimed “living pterosaur investigator," adventurer, and cryptozoologist Paul Nation. 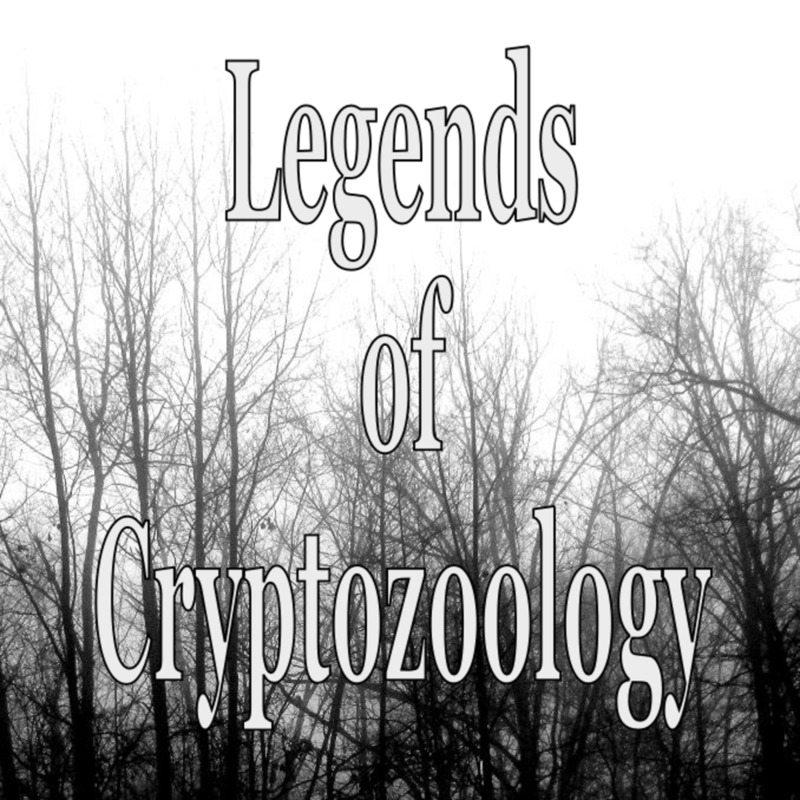 Also, other prominent names within the cryptozoological and creationist movement took part in these explorations. Among them were California-based videographer and blogger Jonathon D. Whitcomb, and videographer David Woetzel. While the others involved in the expedition have been labeled by many sites on the matter as being Young Earth Christian creationists, Whitcomb identified himself on his websites as a Mormon who adheres to creationist views. According to websites from Creation Evidence Museum (as well as from Whitcomb and Woetzel), the intent of finding the ropen was to prove that the theory of evolution was wrong. 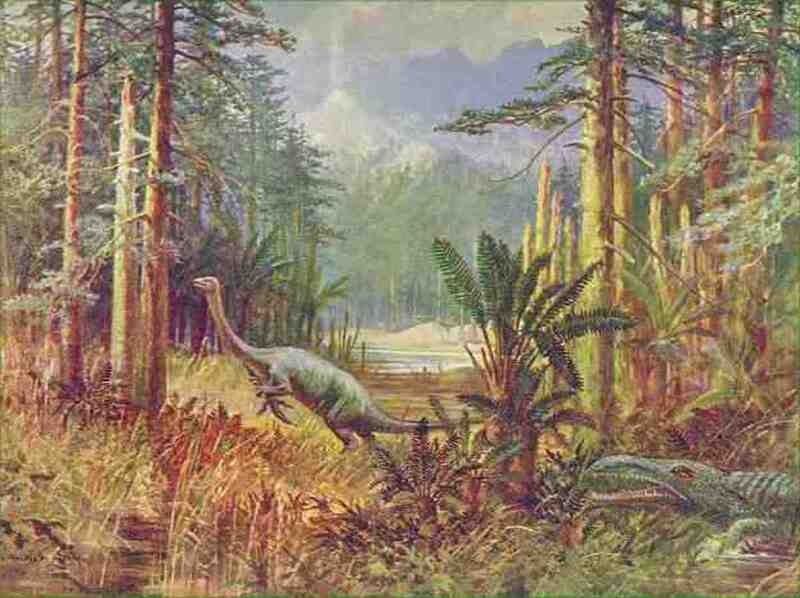 Their intent, on the other hand goes beyond just invalidating a scientific theory; they believed that the ropen—which these explorers call a “living fossil” - would prove that the world is actually a few thousand years old, and that humans and dinosaurs actually lived at the same time, instead of millions of years apart. How the confirmation of the co-existence of humans and dinosaurs would disprove the Theory of Evolution was never fully elaborated. The legend grew on the Internet as it branched out to social media sites such as Facebook and Twitter, again thanks to Whitcomb. Websites coordinated by Johnathon Whitcomb (under his name and at least two aliases) collected eyewitness accounts from the indigenous people of the island nation as well as from Western tourists and missionaries. The legend grew on the Internet as it branched out to social media sites such as Facebook and Twitter, again thanks to Whitcomb. As a result, the sites began to report of sightings beyond the Island. Some eyewitness accounts recorded on Twitter and on the websites claimed, they were flying over European and American regions. 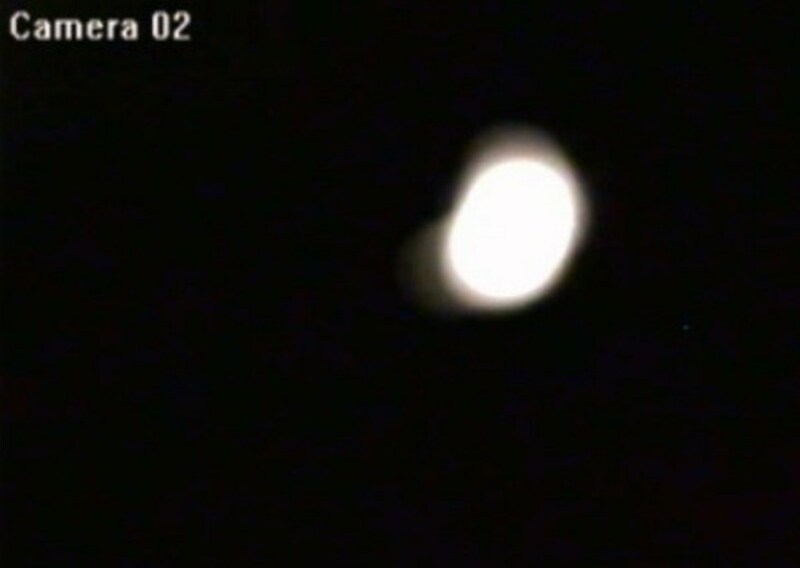 In one case, there was an alleged sighting over Lakewood, California between Los Angeles and Long Beach (and happens to be close to where Whitcomb lived). Eventually, other forms of media caught on to the ropen craze. This included episodes for Sci-Fi Channel’s Destination Truth and the History Channel’s Monster Quest. 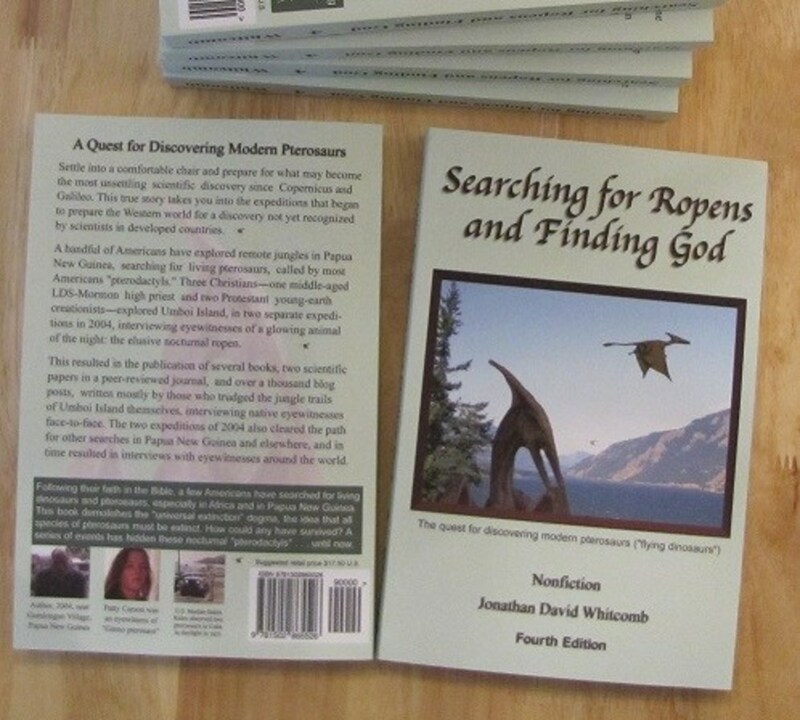 In addition, self-published books emerged such as Live Pterosaurs in America and Searching for Ropen, and Finding God (both by—you guessed it—Johnathon Whitcomb). Yet, through it all, there were a few things missing—no definitive photographs, bones or remains of a physical body. The only compelling “evidences” were a few grainy and distorted picture and some eyewitness accounts (which many scientists would state are very unreliable). Even the TV shows provided scant support for the claim that ropens exist. Then in the midst of this craze, the YouTube videos emerged. The videos were far from perfect. Both show a single “ropen” flying high above the ocean and beach in broad daylight. One video used audio commentary, in which an incredulous videographer and his wife can be heard exuberantly describing it. 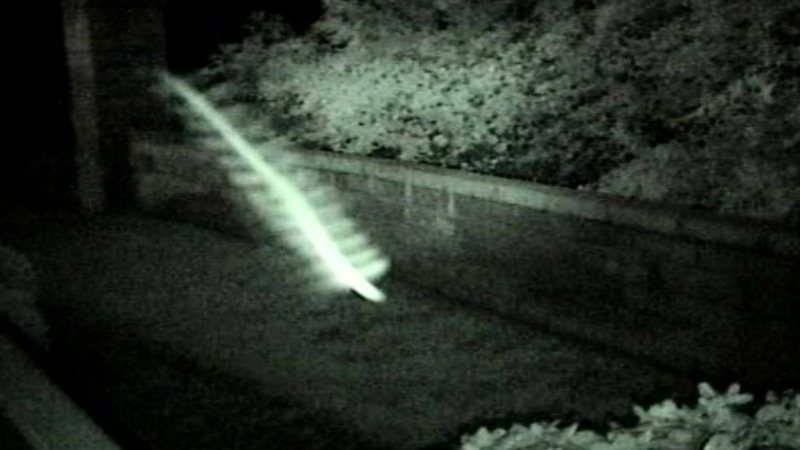 The other one used suggestive captions (possibly, to sway viewers into believing they were seeing a “living pterosaur”). The footages, originally posted in 2007, were reposted on YouTube in 2008 and 2010. A quick search on the video sharing site revealed they were not the only ones based on the subject. However, like the two video mentioned, they were unimpressive and didn’t show much (also to note, the segments or portions of the episodes from Destination Truth and Monster Quest made up many of the entries). 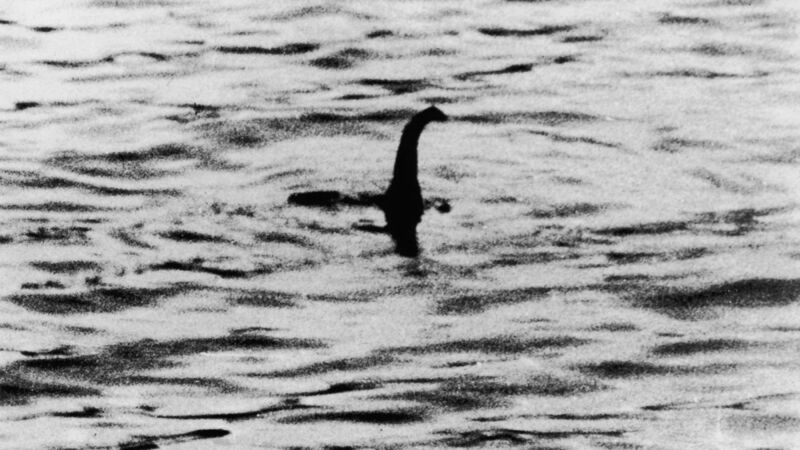 Still, these particular postings created a minor sensation over the summer of 2010; cryptozoologists, fringe scientists, creationists and bloggers who were searching for proof for the existence of these elusive creatures were taking notice and wasting no time promoting the videos. What Was Flying Over Papua New Guinea? The makers of the videos claimed they were beasts closely associated with prehistoric animals. And, the videos showed large birds with “tails”. In one video (known as Part One), captions added to it stated the winged entity was “huge” and was “not a kite.” But, details of his skin colors or the absence or presence of feathers—things that can help one to definitively identify it—were unclear. Still, take away the suggestive captions and claims made by the videographer (as well as the title given by those that posted these videos) there was no doubt that the “ropens” in the clips were Frigate bird—a common bird (with a long feather as a tail) found in Papua New Guinea. The second video, appropriately entitled Part Two, showed the same bird at a slightly different angle. This time, one can hear what the husband and wife are saying. “Part Two” is not very compelling; however, the wife’s disbelief when she says that the bird looked “prehistoric” was possibly the most convincing part of it. Again, the most likely culprit was a Frigate Bird. Evidently, one writer, the late Terrence Aym, saw the videos. It inspired him to write an article about the ropen legend for a content site. The article went viral on fringe-science news sites (both proponents and skeptics to the legend took aim at the article and video in several Internet news sites and blogs). “Living Dinosaurs” he wrote, “were finally caught on tape.” This was an interesting claim from his sensationalistic article. 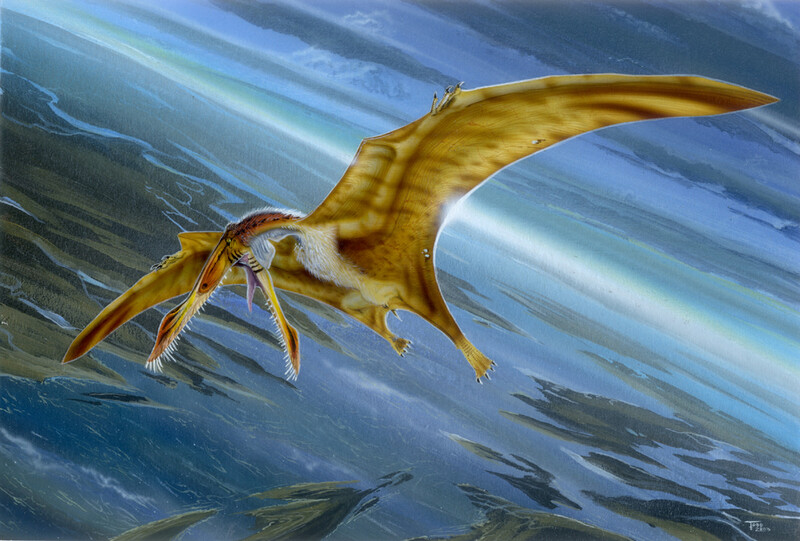 Most paleontologists have pointed out that pterosaurs were not dinosaurs . . . and are extinct! Many viewers dismissed the videos. I fell into this rank. Simply put, from what I knew about the legend and how suggestive photographic or video images can be, there was very little for me to make a concrete decision. I needed more definitive proof than what was offered. Call me a skeptic. For me to find fault was a given. What wasn’t expected was that a man who spent much of his life trying to prove that the ropen existed rejected the videos. For several years after the Ropen videos found their way onto Youtube. Jonathon Whitcomb had been doing a lot of backpedaling. He’d do this again after a Smithsonian Magazine Online (Don’t Get Strung Along by the Ropen Myth) trounced the viral article written by Aym. Whitcomb has a history of discrediting detractors. In fact, the first six comments made on the Smithsonian article came from him (possibly more under another name, too). Also, he attempted to distance himself from those that have otherwise supported his claims. In his critique against the Smithsonian Article, he actually denounced Terrance Aym’s article, claiming that it got facts about some expedition and other information incorrect. “Soon after the two videos came out on YouTube, I tried to comment on them, but the producer’s setting would not allow me to make any comments…"
He went on to claim that he’d never used the videos to support his research nor did any of his associates This reference referred to a claim I supposedly made in another article I wrote on the subject (he also took issues with me calling him a cryptozoologist and for falsely claiming that he and Aym were associates. This is something I never stated—but that’s another story). So why deny something that may help his cause? One may speculate that Whitcomb has made a living off the ropen legend. As mentioned, nearly every blog on the subject came from him (in fact, he has been accused of sock puppetry by a Skeptics Magazine contributor) Also, his name was found on the cover of books and newsletters based on the ropen. Eight years ago, I was introduced to the ropen legend. I must admit that the notion of a huge flying reptile that came from a bygone era existing in today’s world was tantalizing. More than anything, I’d love to know if they existed. But, at this point, the evidence is not definitive enough to affirm these beliefs. Too many times, wild claims pertaining to cryptozoology, UFOs or the paranormal rely on flimsy evidence. And, too many times, some people go out of their way to pad the scant evidence into something that will affirm to their beliefs. The ropen legend is no different. Fuzzy pictures, poorly edited and blurry videos and flawed eyewitness accounts won't prove anything. To this day, I don’t know who the person was that introduced me to these videos. Still, he gave me something to investigate and more food for thought about how people can be fooled and strung along by a myth that someone so desperately wants the public to believe. You gotta admit though; it is a great movie! It's incredible what people will believe. I guess they want there to be dinosaurs still alive so much (which I relate to, but not to the extent that I'd abandon all reason) that they somehow rationalise calling a weird bird a 'modern pterosaur.' I think some people have watched jurassic park one too many times.